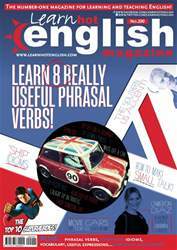 Digital Subscriptions > Learn Hot English > 200 > Sun or snow? 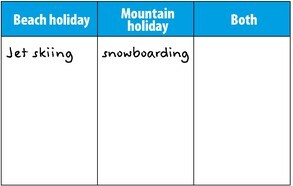 Complete the table below with the sport / activity words. Do you know the names of any exclusive beach or ski resorts? Where are they? Think. Then, read the article to check your ideas.